The trouble with freelancing sometimes is that you’re the only photographer in the room. You do what you do and no one is around to question you. So, how do you know that the techniques that you’re using are the best ones? I use autofocus. 90% of the time. My husband also uses autofocus, (more on this later), so I was quite surprised at a few recent gathering of photographers how autofocus was being poo-pooed. Like it was almost going back to shooting in auto-mode. Manual focus, on the other hand, was something you wanted to strive for always. But like anything in photography, nothing is isolated. It’s never just as simple as saying, ‘manual focus good, autofocus bad’. These concepts are more complex than that, they both have their strengths and weaknesses. Knowing the best way to use and harness each type of focus is how you’ll get the most out of your shooting. Is autofocus bad? True or False? The answer is no, it isn’t bad. Is autofocus bad for still life photography or food photography? Again, no. Are there ways of using autofocus that is bad? For sure. It comes down to how you use it and in what context that can make your decision. There are bad choices, but in essence, autofocus is not bad. 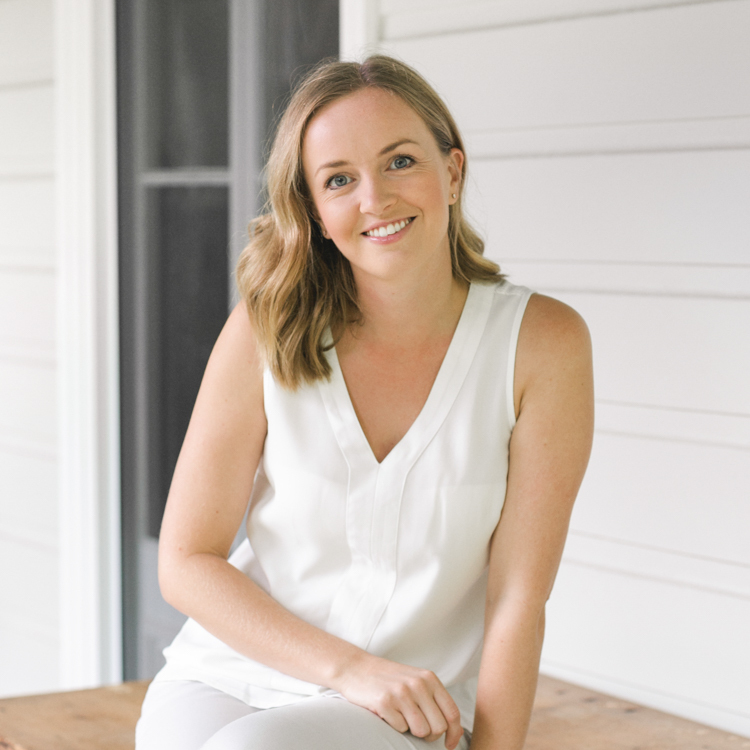 I mentioned that my husband shoots on autofocus, well he’s a full-time fitness photographer and he obviously shoots fast moving subjects, sometimes even several together. I can say with confidence that he’d have the hardest time shooting and getting results if he had this idea that autofocus is bad. Can you imagine having several sprinters running away from you, and you had to use manual focus? 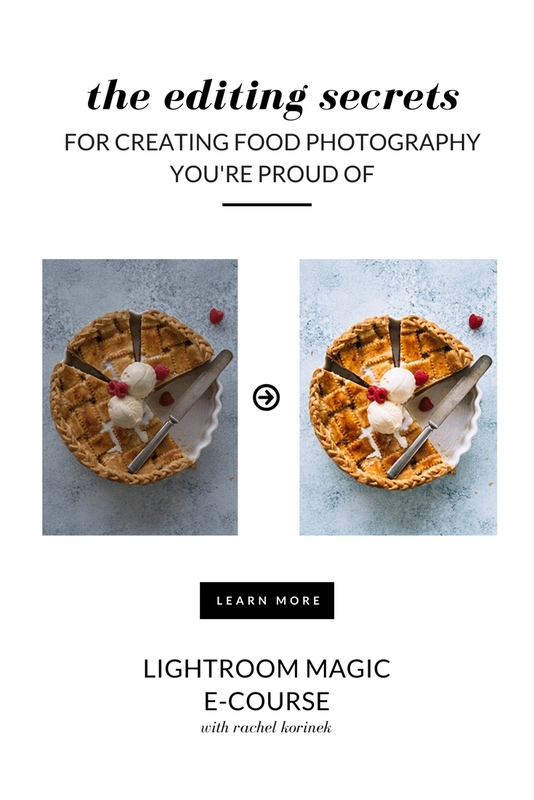 Of course, food photography is different, but the lack of fast moving subjects doesn’t mean you shouldn’t consider using autofocus. About Autofocus Modes and Area Modes. 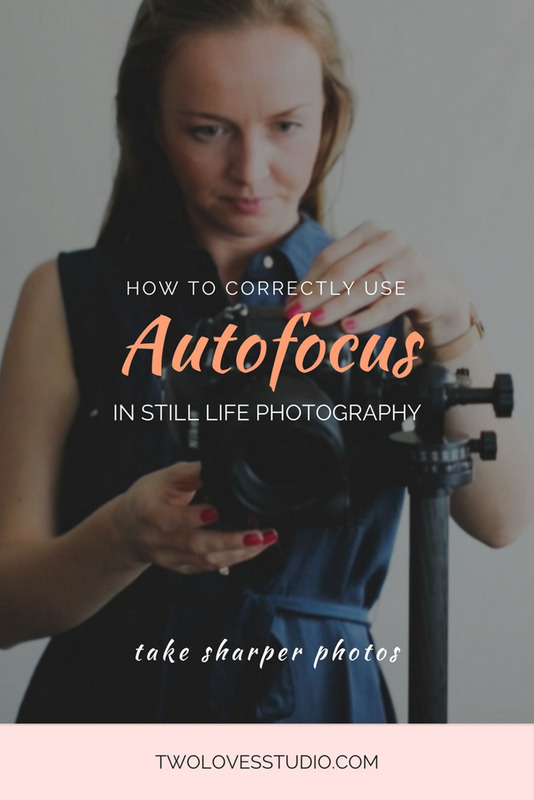 Depending on which brand of camera you use, and the model, this may vary slightly, but here are the types of autofocus, generally. As an example, let’s use my Nikon d800e to explore the types of autofocus. 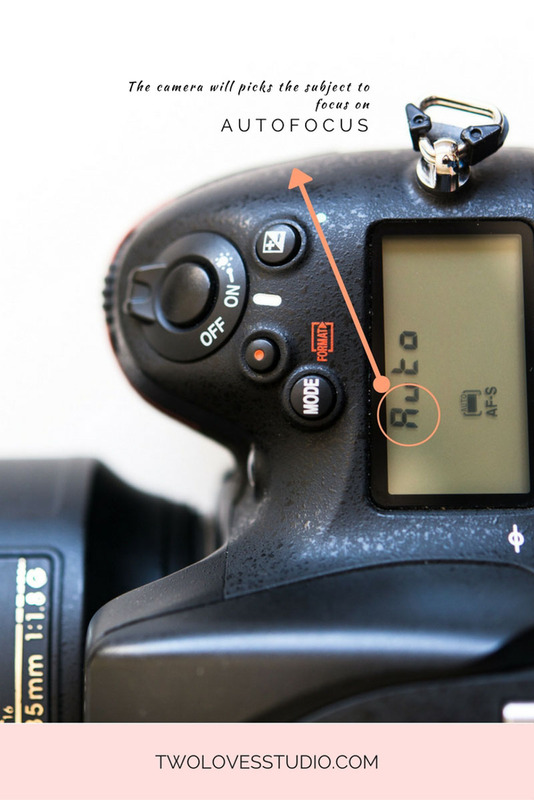 The main types of autofocus modes that you can use are single or continuous, usually. They are just as they would sound. One focuses once, the other continuously. The camera will focus once when you half-press the shutter or press back button focus. This is the autofocus mode that I use the most. For my food photography where I have a still life scene, travel or city pictures I use this. I refocus where I need to. I mostly use the ‘focus and recompose’ technique for still life scenes, opting to focus on my subject of choice, then reframing/composing the shot. The camera will continue to focus as you keep the shutter button half pressed or the back button focus pressed. Because I shoot still life most of the time, I don’t tend to have this option selected by default. I will switch to it if I need to. Situations, where I do this, would be, of course, anything that I’m shooting that is continuously moving. 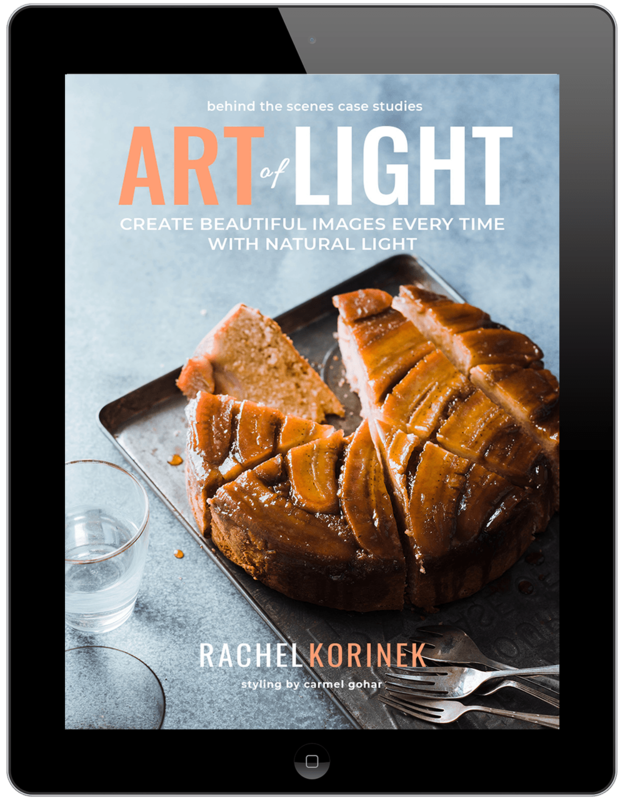 For example, like pouring shots, action shots, i.e mixing a cake batter, portraits where the chef is interacting with a dish, restaurant scenes where people are moving. This mode of autofocus, however, can be tricky for the focus and recompose method when you’re using the half-pressed shutter to focus. As the camera will continuously focus, you may be accidentally allowing the camera to keep focusing, potentially on the incorrect subject! For still subjects, continuous focus may keep trying to look for moving subjects and keep focusing causing out of focus images. Just be aware. You should be able to hear the camera trying to focus, this will alert you to be cautious and check your shots for focus issues. The autofocus area is talking about the area in the frame in which the camera will focus on. There are a few different types of area modes, and are more important in still life photography than the autofocus mode, in my experience. You use your controls to select the point of focus in your frame, then the camera will focus on this selected point. With this area mode, you are in control of moving the single point to the subject in which you want to be the point of focus in the frame. The camera isn’t’ selecting anything for you. You’re in total control. This is the mode that I ALWAYS use. Now some may say that I’m incorrect in always using this mode, but it works for me. I’m the one in control of picking which subject is the focal point, I don’t like the camera choosing for me. In my experience, this is where I see many autofocus issues. Not understanding if the camera is choosing the area of focus for you or not. The camera will focus on your selected point, plus the area surrounding your point depending on which option you’ve selected, i.e d9, d21, d51. These will use anywhere from 9 to 51 points around your selected area to serve as backup focus points. You’ve also got 3D tracking here, so when you’re in AF-C the camera will choose new focus points as your subject moves to focus on. The points were designed to serve as a backup for moving subjects when using autofocus in a number of situations like when there isn’t enough contrast for focus. Not really necessary for still life, but can be an option for when we incorporate moving subjects into our food photography. I do however find that with the moving shots I take, I’m not faced with fast moving subjects so AF-C and Single Point have worked thus far. But understanding and being in choice of which modes will serve your conditions best is key. Here the camera chooses the subject for you to focus on. It’s really just as simple as that. This is the mode that most people think of when they hear about autofocus and where I think it gets its bad wrap in the still life niche. Just as moving to manual mode for shooting is more powerful than Aperture or Time Priority, so is moving to a focus mode where you are selecting the point of focus is. I, therefore, recommend moving away from this area mode, so you can actively select the point of focus. The biggest takeaway from this post is that having the camera autofocus for you is great, but having the camera auto select the area of focus isn’t. When you let the camera decide the area of focus, you’re letting it decide where in the frame *it thinks* it should focus on. The camera doesn’t really know which is your focal subject in still life. If the correct point is even slightly missed and you’re shooting at a large aperture, then you’ll most likely be faced with an image that isn’t tack sharp. Remember that I said autofocus is great, but auto area of focus is not? Well, that’s exactly what I implement and stick away from. I use: Single-servo AF (AF-S) and Single Point Focus, combined with Back Button Focusing. Here, Single-servo AF (AF-S) allows me to focus automatically on the point that I select within the frame. I hardly ever experience focus issues with allowing the camera to autofocus on the point I’ve selected. In cases of lens calibration or not enough contrast being the exception. Single Point Focus allows me to have full control over the point I want in the frame to be the focus. I’m not letting the camera decide. Benefits of Using Back Button Focusing? 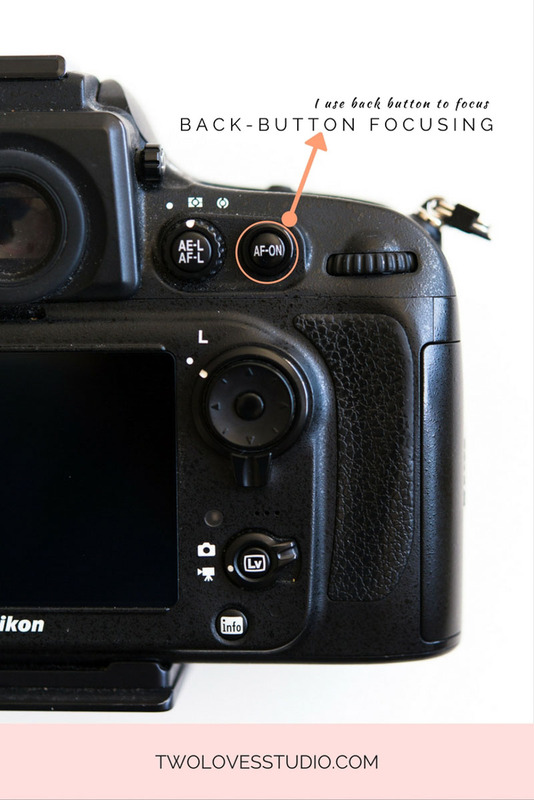 Back button focusing is simply where you set up your camera to focus when you press the AF-ON button on the back of most full-frame cameras or similar. The benefits of using this are that after you’ve pressed this button and released, the camera will stop autofocusing. Whereas, with half-pressing, the shutter button can accidentally refocus when you go to take a shot. Why Don’t I Use Manual Focus? Now, I’m not anti-manual focus at all. In a way, using Single Point Focus is manually selecting the part of the image that you want to be in focus. So that really leaves the ‘actual’ focusing aspect to the camera. I have astigmatisms in both eyes so I find things always looks slightly blurry to me, so I wear glasses when shooting. But the tiny screens on the back of the camera can’t be relied upon to make sure things are in focus. For me at least anyway. In a nutshell, I can’t rely on my eyes to tell me with these constraints that things are indeed in focus. To get around the tiny screens, some use LiveView to hone in on their subjects to focus manually. Because I shoot Nikon and mostly tethered, I can’t use LiveView when tethering to some programs, currently at least. Therefore this option isn’t available to me. I’ve used manual focus in cases where my lenses were front or back focusing, i.e my 105mm macro. But setting up the combination of AF-S and Single Point focus, I rarely have issues with being able to focus on the right subject. What type of focus do you use? I’d love to hear what works for you, so leave some tips below and let’s help each other get tack-sharp focus! This is so so helpful Rachel! 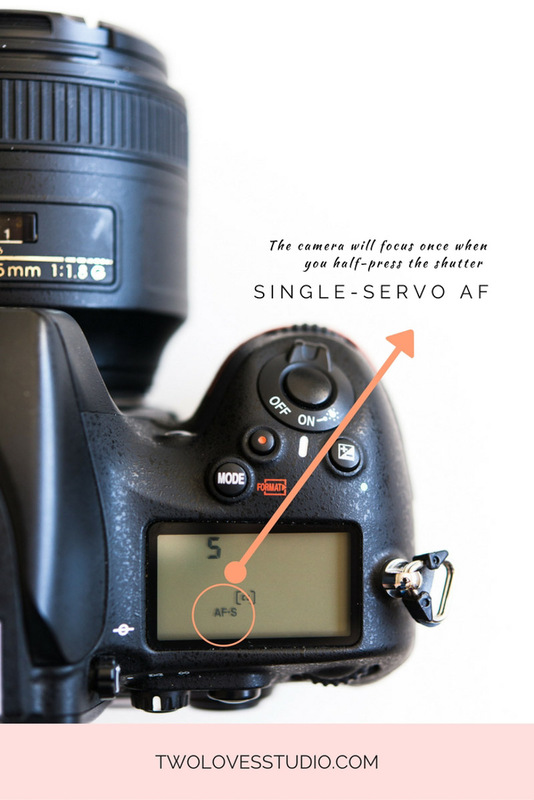 I’ve always used auto focus but I could never tell the difference between Single Servo and Continuous Servo but you made it sound so easy. Thanks again for everything that you share! That’s great to hear Richa. It’s pretty straightforward, but it all depends on the delivery of the information right. Hope that opens up something for you! For sure Lucia! I have been shooting with a tilt-shift lens and they are manual focus, so I have to try and rely on tethering to make sure that I am hitting focus with my eyesight. The larger screen helps for sure. 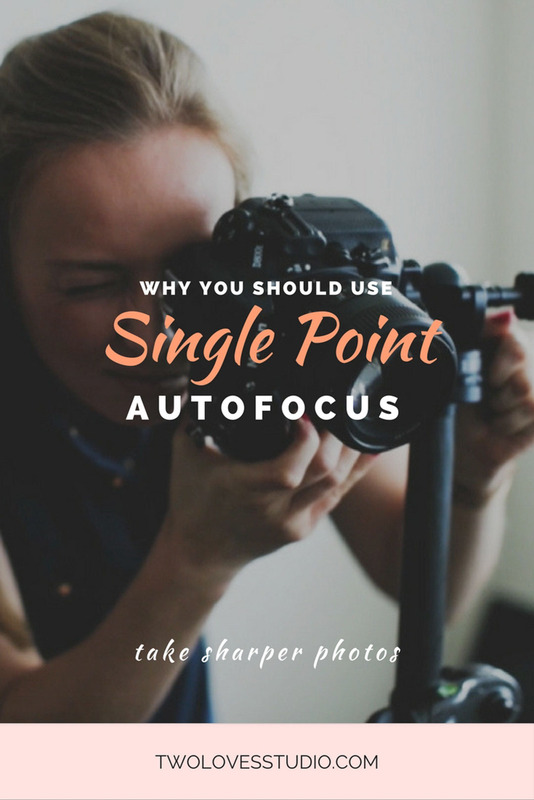 Hi Rachel, this is such an amazing article and I alway use AF-S single focus and back button. I totally relate this article because I have the same problem with my eyesight and find hard to focus manually .Thanks for creating these rich contents…. You’re welcome Shibani! Glad to hear it. Super helpful article. I have moved to a full frame camera (Canon 6D) and I am loving all the little tricks I can do to make things better and sharper. Thank you and keep up the inspiring work! You’re so welcome! I am so pleased to hear that. It’s awesome to have sharp photos. Which tips do you think helped you the most? hi Rachel, I have eyesight issues too so I need to rely on auto focus. Many of your posts have given me some good things to try to get sharper photos. Thanks! You’re so welcome Robin! Glad it was useful. Focus can be such a complex topic so happy to hear you have thing some to try. Thanks for stopping by.